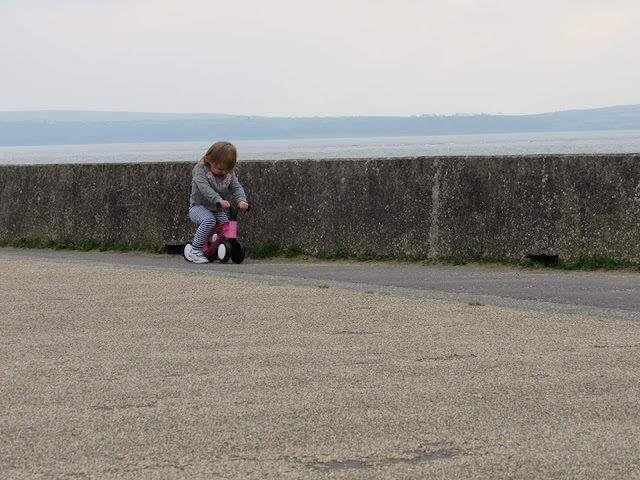 ToddleBike 2 Review | Then there were three.. 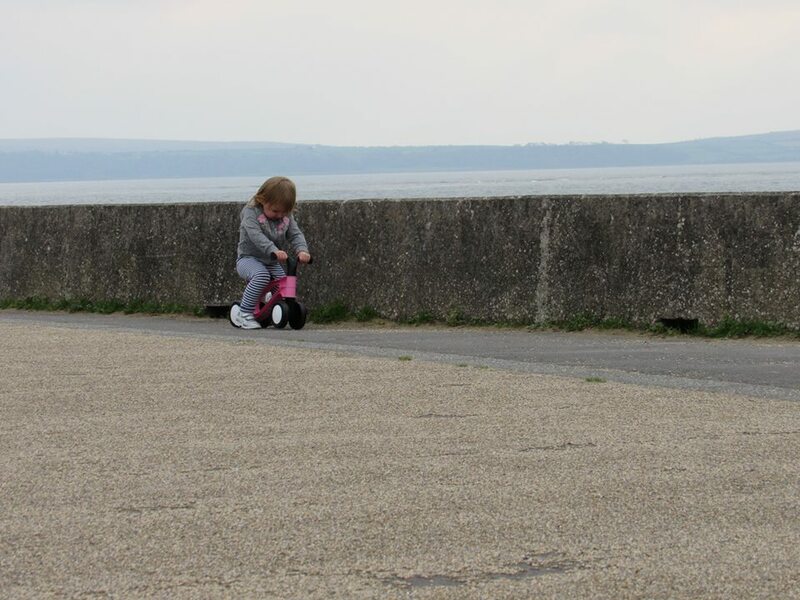 This is where the ToddleBike 2 comes in handy; the ToddleBike 2 fills the gap between ride on toys and balance bikes. It is perfect for toddlers who are confidently walking, so usually around 18 months. When the bike arrived I genuinely thought that an empty box had been delivered, but it turns out that the bike itself weighs less than 1kg compared to the standard 3 to 6kg weight of other balance bikes. We found that as it was so light, it was much easier for Aoife to gain speed and manoeuvre it along the sea front. When we first opened the box I did second guess the bikes size as it does appear rather small considering it is suitable for children up to the age of three. 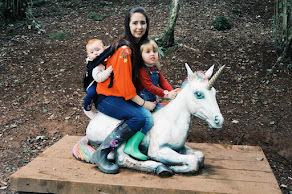 However once Aoife was on it, it was completely fine; a child should be able to sit on the seat with a bent leg and their feet flat on the floor. This is to ensure that the child can self-propel and gain speed. Currently Aoife is at the age where she doesn't want to go in a pram, but will happily complain when she has to walk. The ToddleBike 2 definitely helped us to solve this issue and she happily biked about without a care in the world - the only issue we had was getting her off it and back into the car! The main thing that we loved about the ToddleBike 2 was its design; it being so lightweight meant that I could easily carry it if it wasn't in use and the narrow wheels made it easier for Aoife to learn how to balance well and to steer. 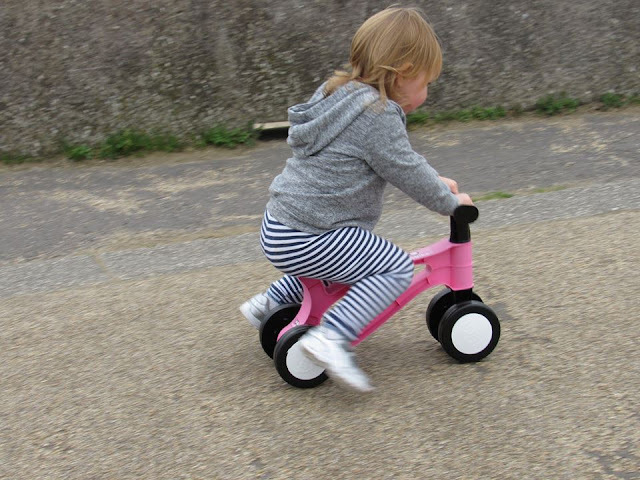 At the moment, the ToddleBike 2 is available in three colours; red, blue and pink. I would love to see more colours and patterns released - I think that a rainbow one would be amazing! Although as it is made of plastic, you can make it unique to your little one and get creative by adding some stickers. The only issue that you will find is that you won't be able to get your little one off it! We had a few tears when we had to go back to the car. The ToddleBike 2 is currently available to purchase via their website and through Halfords; its current retail price is £23.95. It also comes with a three year guarantee which makes it even more appealing! 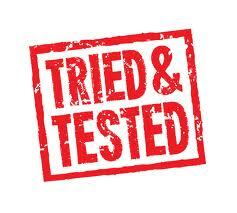 *Disclaimer* We were sent the ToddleBike2 in exchange for an honest review. All thoughts and opinions are my own. 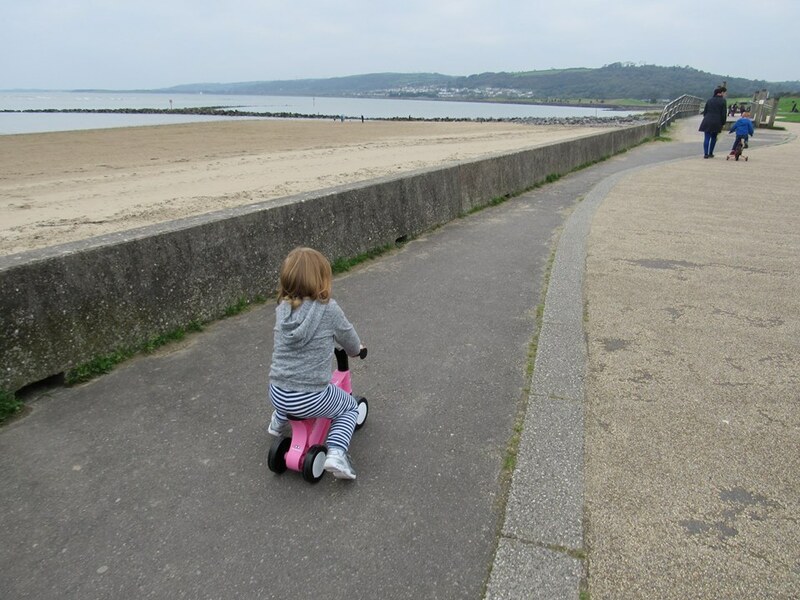 I was so impressed with how light the toddlebike2 was - we loved our and have since passed it on to my godson.